Caption (Left to Right) Mark Loquan- President, NGC; Jerome Dookie- CEO, Nitrogen 2000 Unlimited. Photo: NGC. 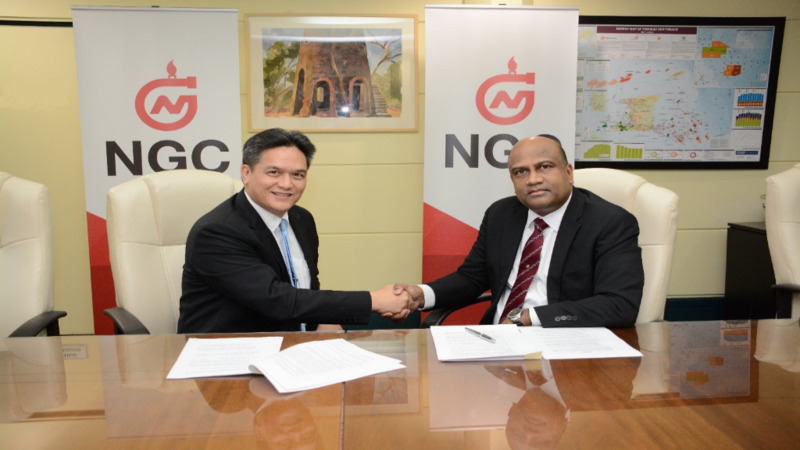 The National Gas Company of Trinidad and Tobago Limited (NGC) and Nitrogen (2000) Unlimited (N2000) have signed a new gas sales agreement , allowing for the continued operation of N2000’s world-scale anhydrous ammonia plant at the Point Lisas Industrial Estate. N2000’s sister plant is owned by Caribbean Nitrogen Company Limited (CNC), with which NGC signed an agreement in April 2018. The CNC and N2000 plants began production in 2002 and 2004 respectively. NGC and N2000 began negotiations immediately following the conclusion of the CNC negotiations and the parties were able to agree upon and achieve the deadline for the conclusion of negotiations. 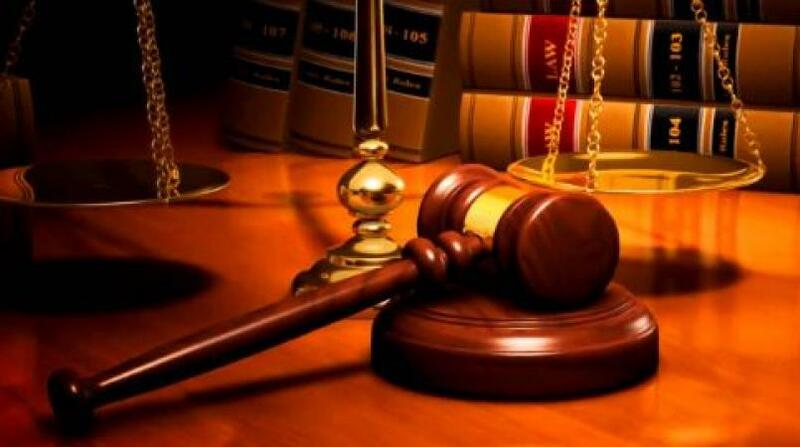 An agreement was reached on terms and conditions that were acceptable to both parties in keeping with current and prospective industry conditions. 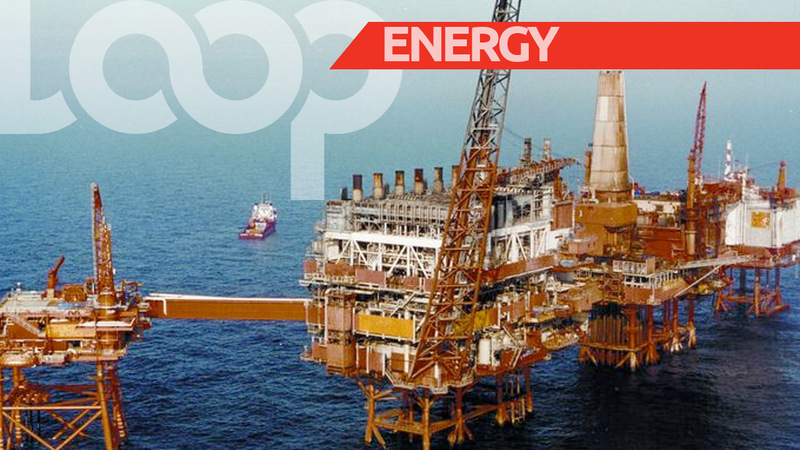 The commercial terms of this new agreement allow for the continued operation of the ammonia plant, bringing a level of sustainability to both parties and benefits to Trinidad and Tobago at a challenging time in the petrochemical sector. 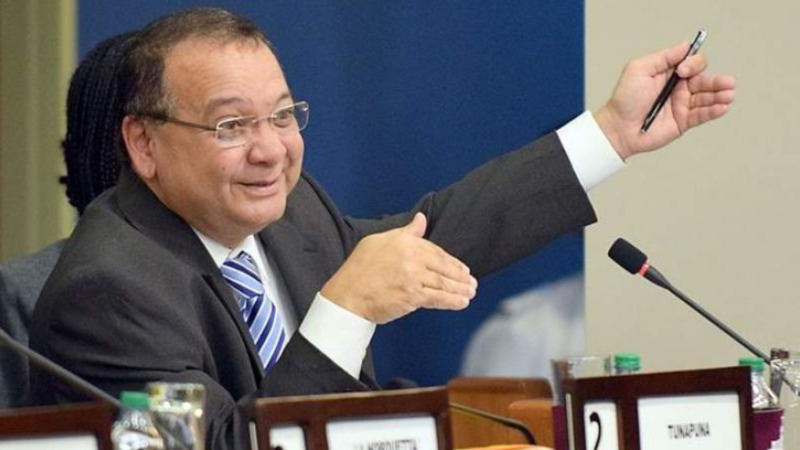 The parties look forward to continuing effective collaboration at an operational level and working cooperatively in the best interest of all stakeholders and that of Trinidad and Tobago.